What The State Of Florida Needs To Prove Is Intent. The defendant knowingly and unlawfully obtained or used, or endeavored to obtain or use, the property alleged to be the victim’s. Appropriate the property of the victim to his or her own use or to the use of another not entitled to it. (Fl. Std. Jury Instructions). What Does The Florida Statute Say About Petit Theft? Value of property: between $100 and less than $300. Value of allegedly stolen property: less than $100. 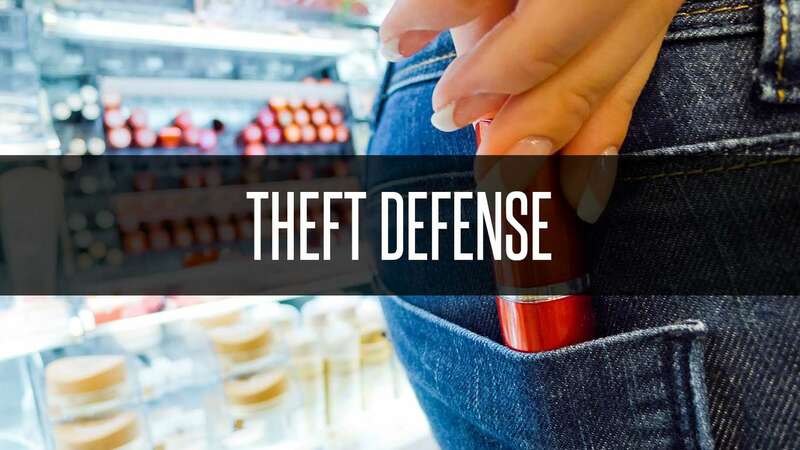 If the accused commits petit theft and was previously convicted of any theft offense, they will commit a first degree misdemeanor. If the accused commits petit theft and has two or more theft convictions, they will commit a third degree felony.